Octura thin nut with small diameter. Great as a spacer or act as a binding nut when combined with another nut. 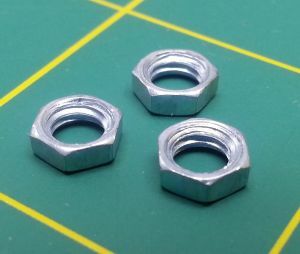 (3) 10/32 thin nuts per package.